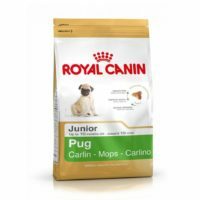 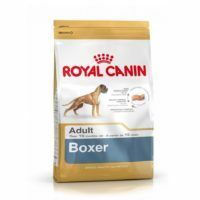 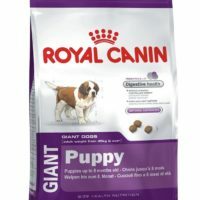 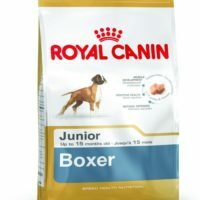 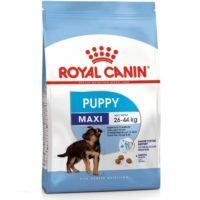 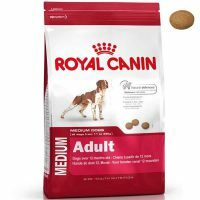 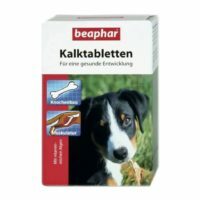 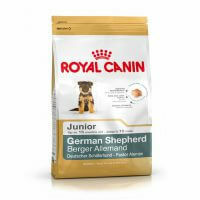 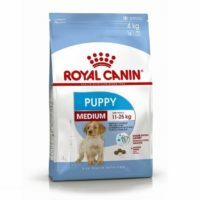 Description-If you are looking for the ideal food for your adult labrador(age above 15mnths),then you are in luck because this specialized food from royal canin will suit all your pet’s need.This food is rich in EPA,DHA,Omega 3,6 fatty acids and other essential nutrient which promotes good health and immunity of your lab. 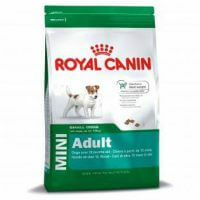 Tailor-made food for Labrador Retriever dogs age above 15 months. 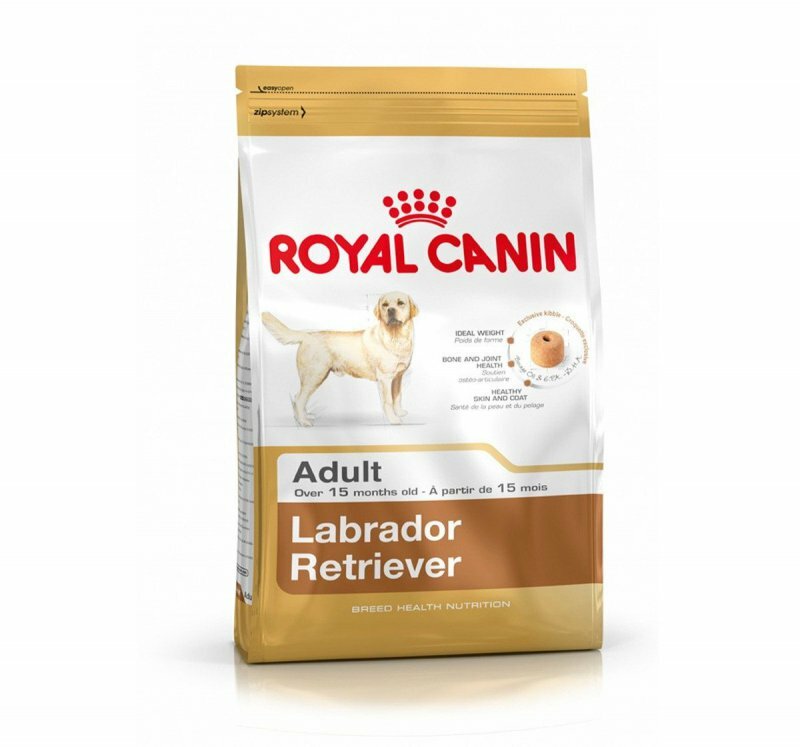 1)This formula helps to improve the labrador dog’s immunity. 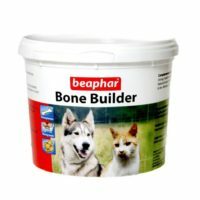 2)The kibble’s shape, size, texture encourage chewing for good digestion and dental hygiene..
3)Reduces chances of hip dysplacia,musculo-skeletal diseases by reducing vitamin D and calcium,phosphorous deficincy. 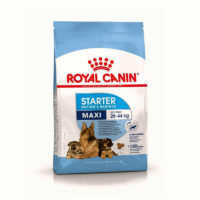 Rice, dehydrated poultry protein, maize, vegetable protein isolate*, maize gluten, animal fats, hydrolysed animal proteins, minerals, beet pulp, fish oil, vegetable fibres, soya oil, fructo-oligo-saccharides, psyllium husks and seeds, hydrolysed yeast (source of mannooligo-saccharides), hydrolysed crustaceans (source of glucosamine), borage oil, marigold extract (source of lutein), hydrolysed cartilage (source of chondroitin).